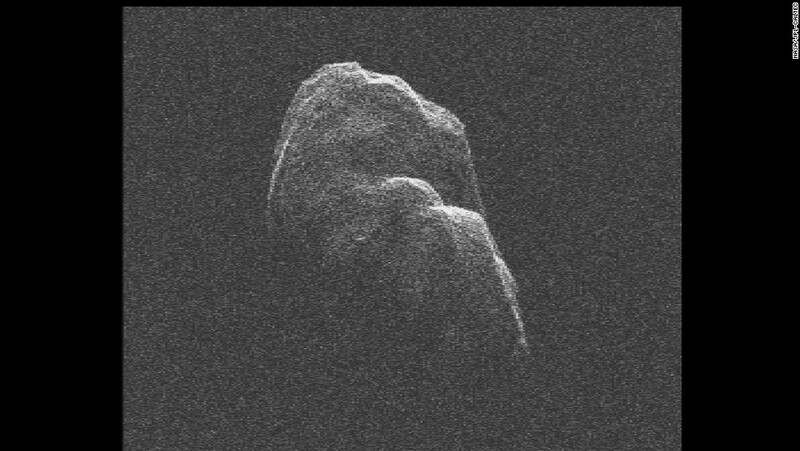 DOOMSAYER OF DOOM DOOMA PREDICTS HEAVENLY STRIKE BY ASTEROID – BEIJING IS DOOMED. At Special Frontier Force, I am known as ‘Doomsayer of Doom Dooma’ for I predict that ‘The Evil Red Empire’ will witness her own downfall because of a cataclysmic event which she cannot ward off by paying ransom. The term ‘apocalypse’ means unveiling or revelation, which depicts destruction of ‘Evil’ and triumph of good. Apocalypse often refers to a striking disclosure of something not previously realized. 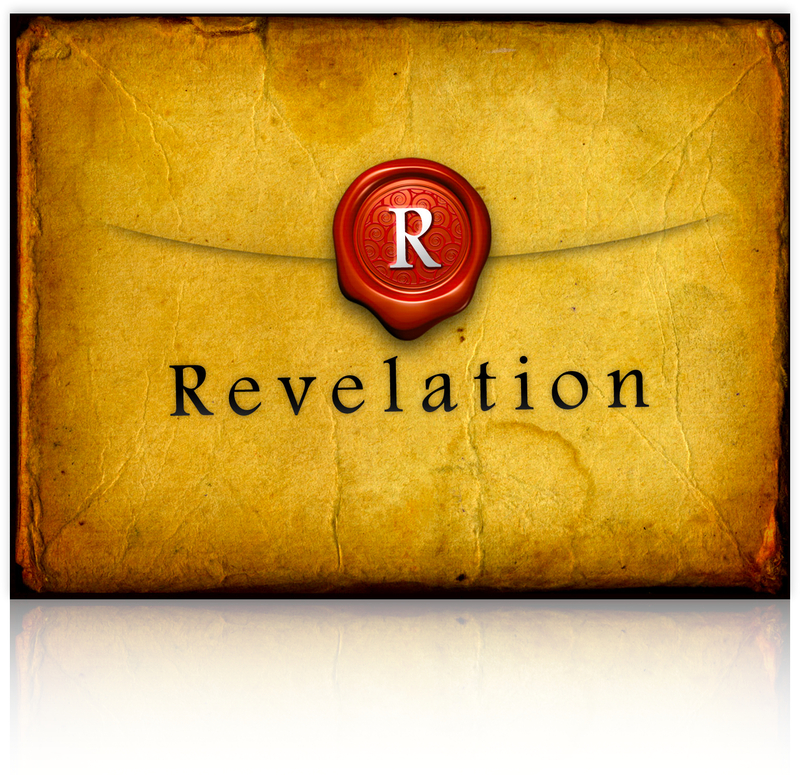 The term ‘prophesy’ means declaration or prediction of something by the influence of divine guidance. In Bible, the term ‘Prophet’ is used to describe persons who speaks for God as though under divine guidance, and often predicts future events. The term ‘Doom’ means ‘what is laid down’, a decree, judgment, a sentence of condemnation, destiny, tragic fate, ruin, and to ordain as a penalty. I am ‘DOOMSAYER’ for I am a person predisposed to predicting catastrophe or disaster, calamity, or ‘The Deluge’. My predisposition is inherited at a place known as DOOM DOOMA, Assam, in Northeast India. I am not a prophet and I am not claiming that I am making a new prophetic revelation. By divine guidance, I received opportunity to read Book of Isaiah, and Book of Revelation and learned that the term ‘EVIL’ is always associated with Calamity, Disaster, Downfall, Catastrophe, Cataclysm, Trouble, and Woe for it brings punishment as a consequence. Evildoer judged, condemned, and punished for evil moves towards its own end of self-destruction. DOOMSAYER OF DOOM DOOMA PREDICTS HEAVENLY STRIKE BY ASTEROID – BEIJING IS DOOMED. RED CHINA’S FATE IS SEALED. THE DOWNFALL OF “EVIL RED EMPIRE” IS DESTINED. RED DRAGON IS CONDEMNED, IS MOVING TOWARDS OWN SELF-DESTRUCTION. The Evil Red Empire, Red Dragon, Red China has embraced its own end of self-destruction for her ‘evil’ actions. For that reason, I pronounce Beijing is Doomed. 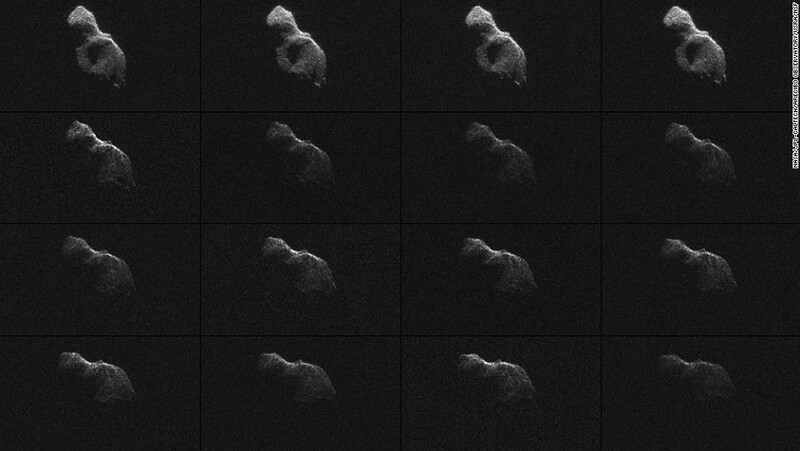 I am not predicting a random, spontaneous, purposeless strike or impact by an asteroid. I am predicting a heavenly strike that is precise, selective, guided, and purposeful for it delivers Justice while destroying Evil. 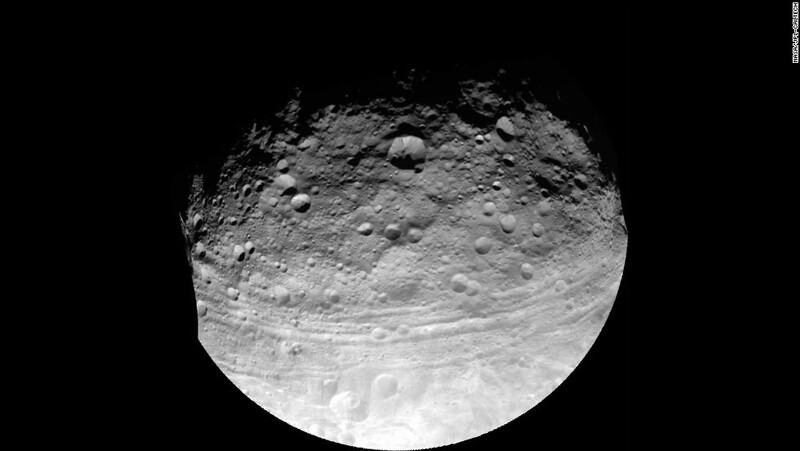 All about asteroids – Asteroid Day, a day organized by a group of notable scientists, astronauts and citizens, was held in June and aims to educate the global community on the potential threat of asteroids. 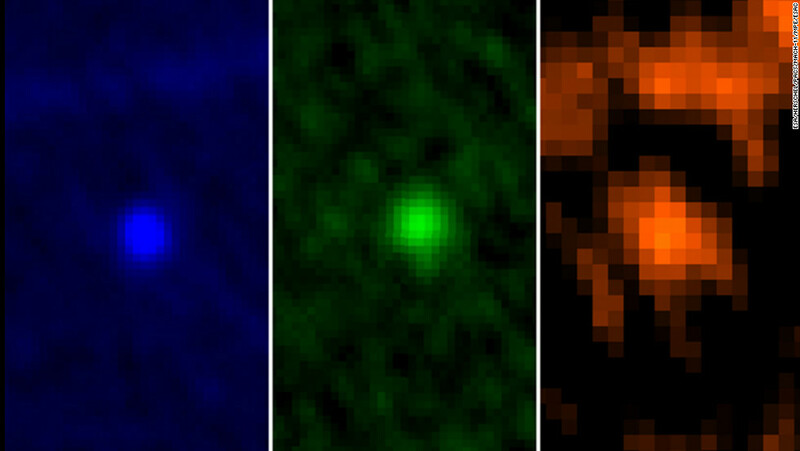 Click through the gallery to learn more about these Near-Earth Objects. All about asteroids – This graphic shows the track for asteroid 2004 BL86, which flew about 745,000 miles from Earth on Monday, January 26. That’s about three times as far away as the moon. 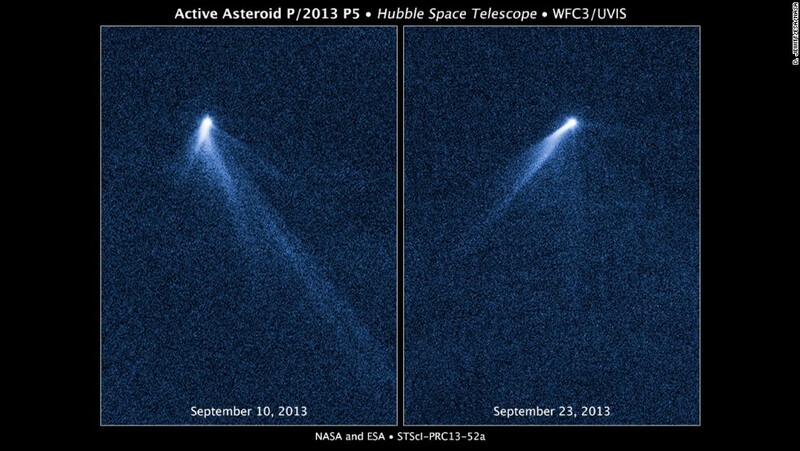 The Hubble Space Telescope snapped a series of images on September 10, 2013, revealing a never-before-seen sight: An asteroid that appeared to have six ‘COMET-LIKE’ tails. 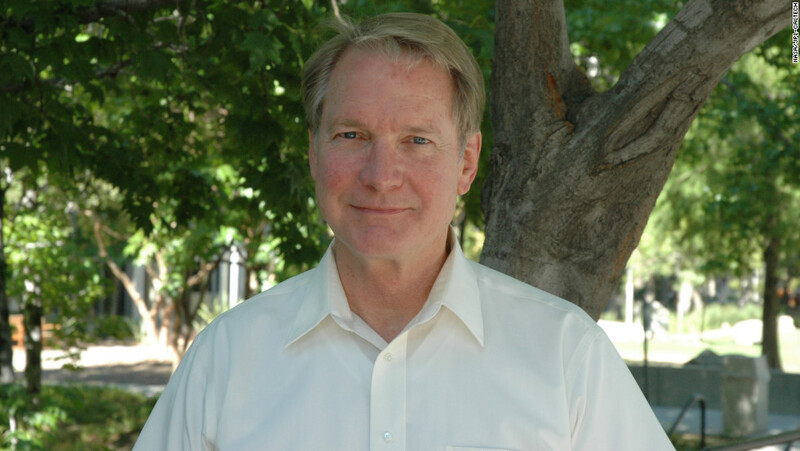 DOOMSAYER OF DOOM DOOMA PREDICTS HEAVENLY STRIKE BY ASTEROID – BEIJING IS DOOMED: Dr. DON YEOMANS OF JET PROPULSION LABORATORY TRACKS ASTEROIDS. 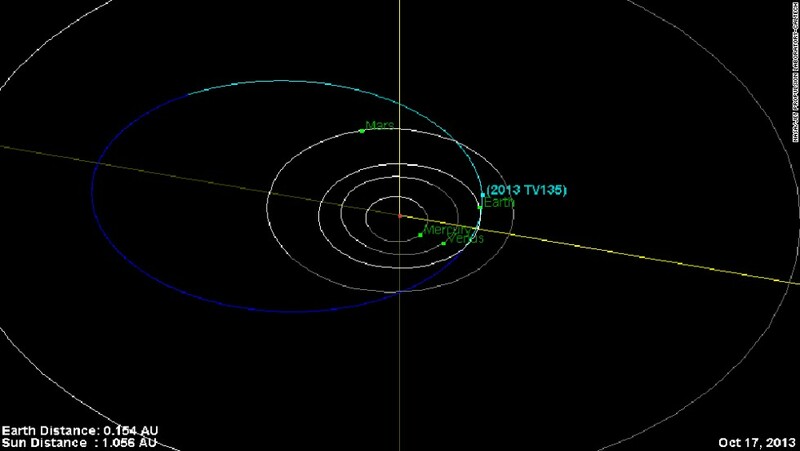 (CNN)Dear Earthlings, stop worrying about an asteroid collision in September. That’s the message from NASA, which countered a viral rumor Wednesday with a news release. 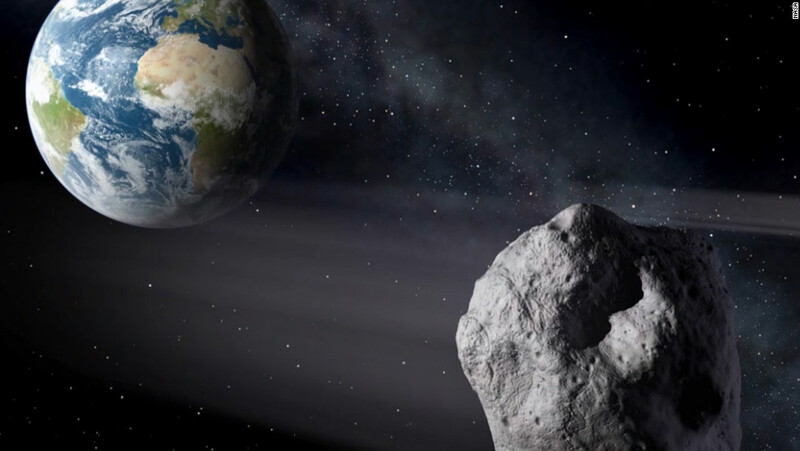 “There is no scientific basis — not one shred of evidence — that an asteroid or any other celestial object will impact Earth” on the rumored dates, said NASA’s Paul Chodas, manager at NASA’s Near-Earth Object office. 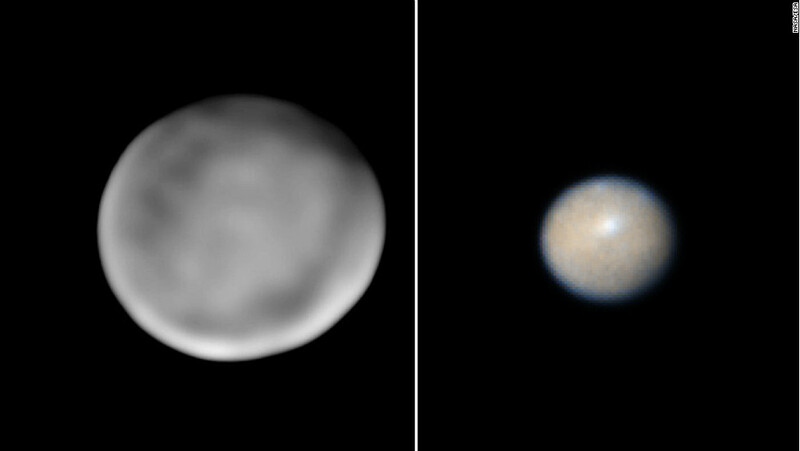 The Near-Earth Object office is based at Pasadena, California’s, Jet Propulsion Laboratory. 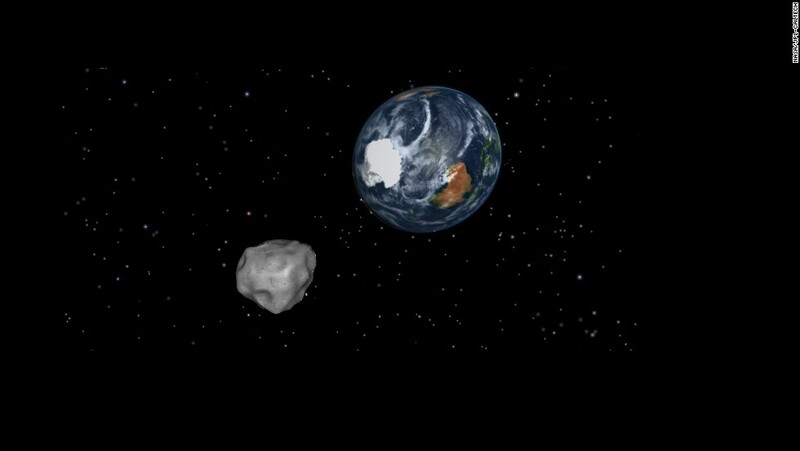 Moreover, said Chodas, the chances of an asteroid striking in the next century are minuscule. “Not a single one of the known objects has any credible chance of hitting our planet over the next century,” he said. 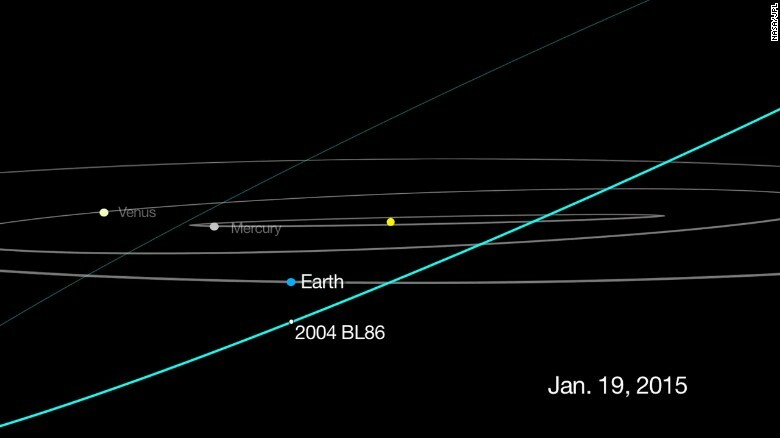 The chances of a “Potentially Hazardous Asteroid” — as they are known — striking our little blue planet? Less than 0.01%. 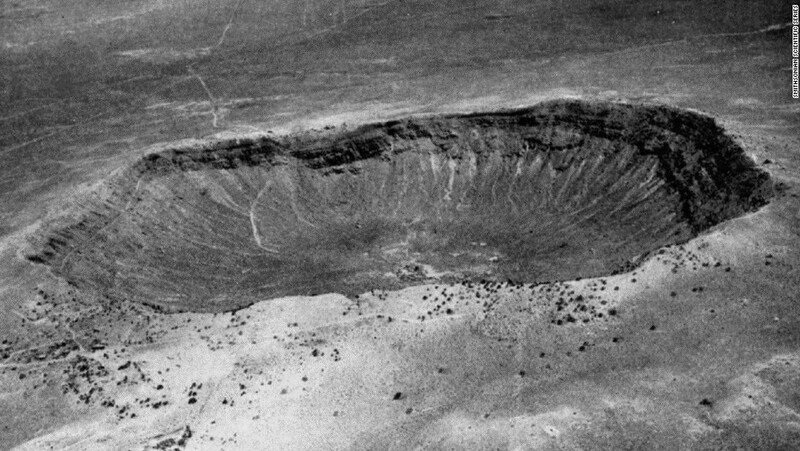 That’s not nothing, but it’s not terrible, either, As astronomer Phil alai observed in a 2014 Slate article, the odds of dying in an asteroid impact are 1 in 700,000. You have more of a chance of being struck by lightning in your lifetime (1 in 3,000) or finding a pearl in an oyster (1 in 12,000). But that hasn’t stopped panic from engulfing the Great Panic-making Machine, also known as the Internet. 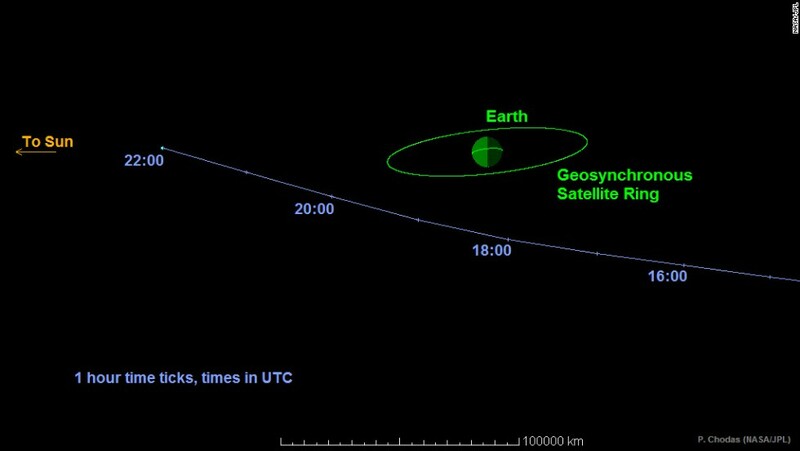 The rumor maintains that an area around Puerto Rico will be struck by an asteroid between September 15 and September 28. 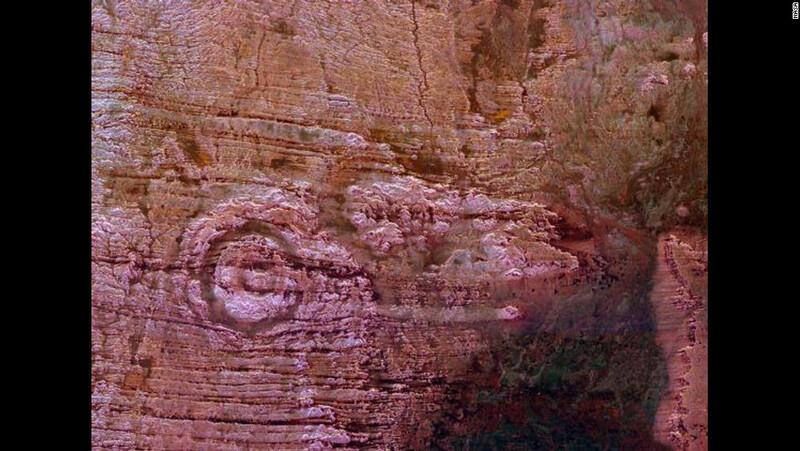 Depending on where you got the word, the coming destruction is related to the Bible Code, a letter from a self-proclaimed prophet or theories from end-times conspiracists. As NASA noted in responses from its @AsteroidWatch Twitter account, they’re hoaxes. Of course, objects hit Earth all the time, usually to little or no effect. “The Earth gets hit by about 100 tons of material every day,” wrote Plait — mostly small pebbles that we see as shooting stars. On rare occasions, such as the CHELYABINSK FIREBALL of February 2013, the space rocks are big enough to cause damage. 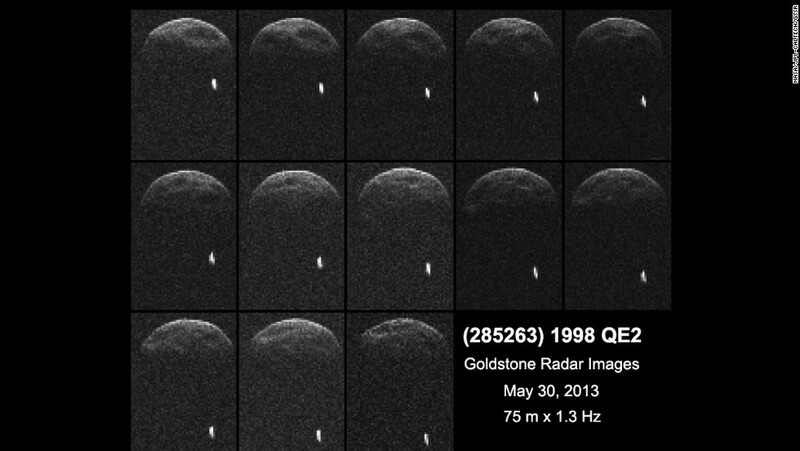 NASA has a desktop application to help amateur astronomers find asteroids, and a group of sky-watchers (including Queen guitarist Brian May, who’s also an astrophysicist) created “ASTEROID DAY,”which was held June 30, 2015 for the first time. But world-ending catastrophe? 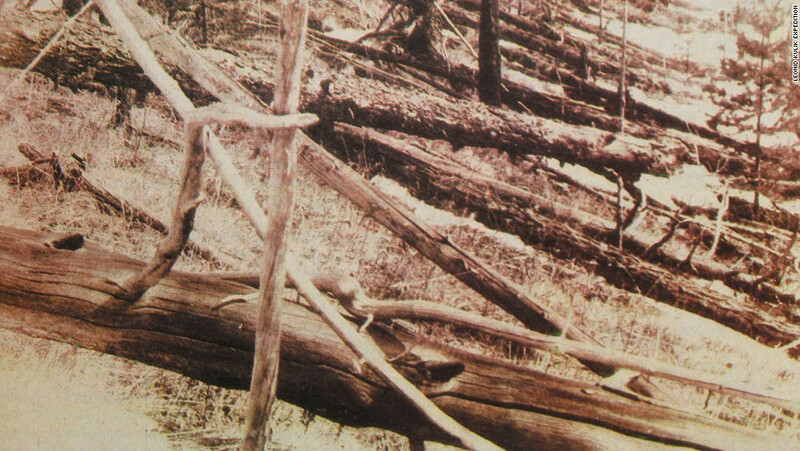 You have to go back millions of years to find asteroids that caused that kind of damage. It’s happened, of course –it could be the reason dinosaurs now exist only as fossils — but unlikely. 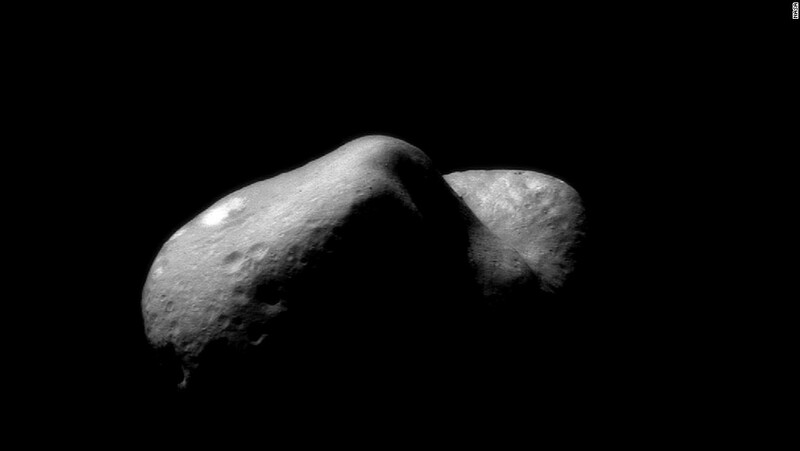 So if you’re worried about cataclysmic asteroids coming next month, back away from the computer … unless you’re following @AsteroidWatch or scouting for threats. 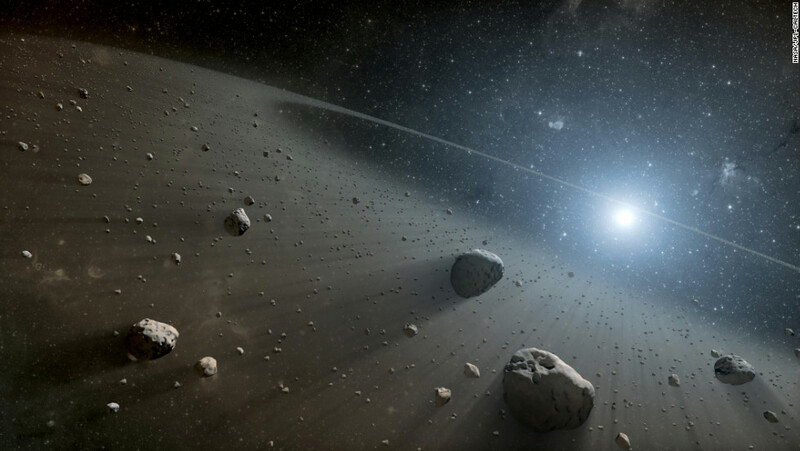 DOOMSAYER OF DOOM DOOMA PREDICTS HEAVENLY STRIKE BY ASTEROID – BEIJING IS DOOMED. RED CHINA’S FATE IS SEALED. THE DOWNFALL OF “EVIL RED EMPIRE” IS DESTINED. RED DRAGON IS CONDEMNED IN ITS OWN SELF-DESTRUCTION.